Your vehicles or other monitored or secured objects can be equipped with a wide range of LEVEL devices that track positions, measure temperatures, vibrations, overload, tilting, power supply, humidity, pressure, altitude, and much more. 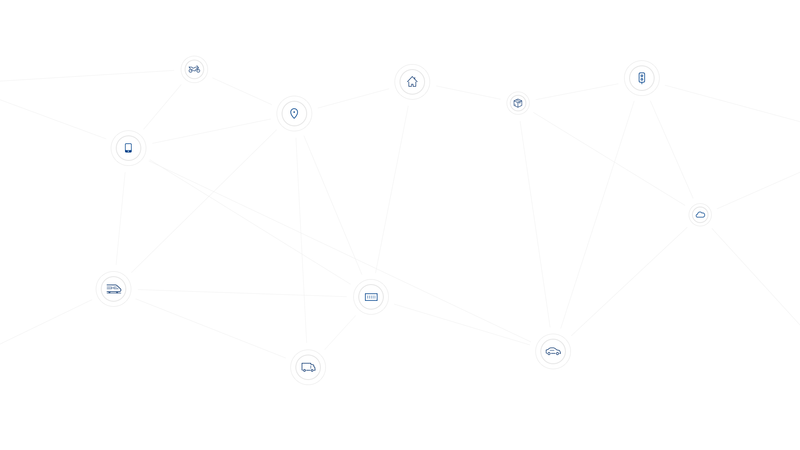 Our units send data continuously via GSM network to Positrex))) web portal. The data is compiled in real-time and made available to authorized users on their mobile phones, computers or tablets. In a web browser or mobile application, the user enters login information and gains immediate access to all monitored objects. The system supports nearly all GSM providers worldwide. If a unit is not within range of any of GSM providers, it stores data in the internal memory. Once the unit reaches a GSM network, it immediately transfers all data to the web portal. All data is protected by a cipher at the same level of security as Internet banking for the whole period of transmission to the authorized user. 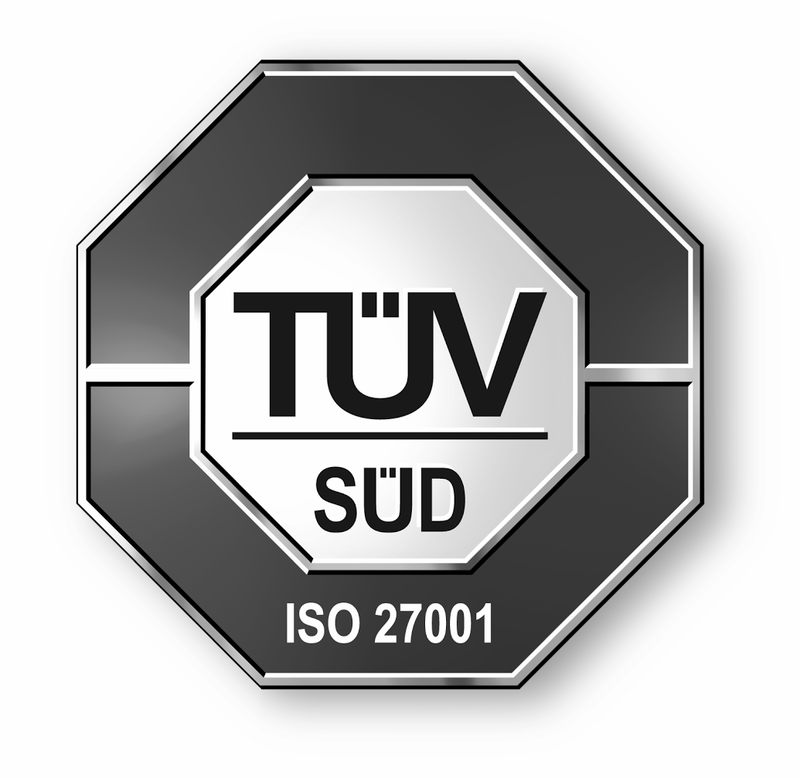 Company LEVEL is certified to ISO 27001 for security of information handling. 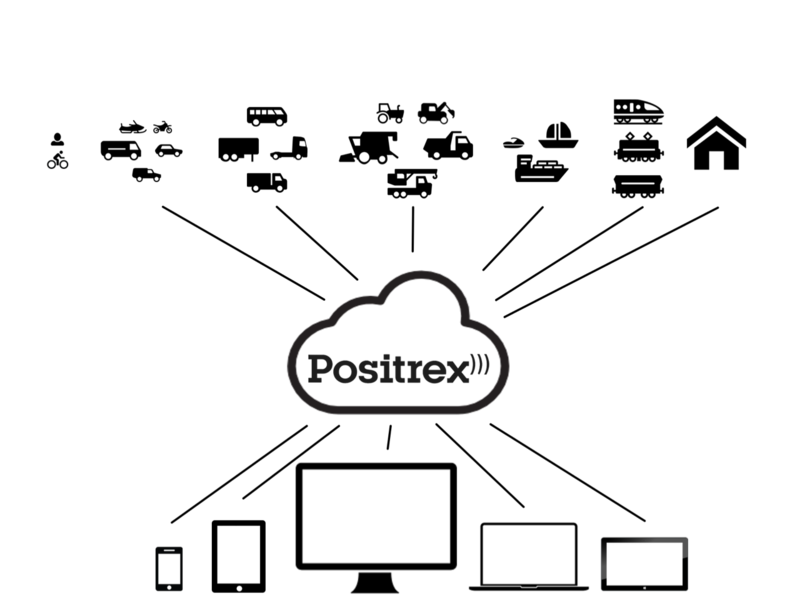 Complete instructions for Positrex))) web portal in PDF format.